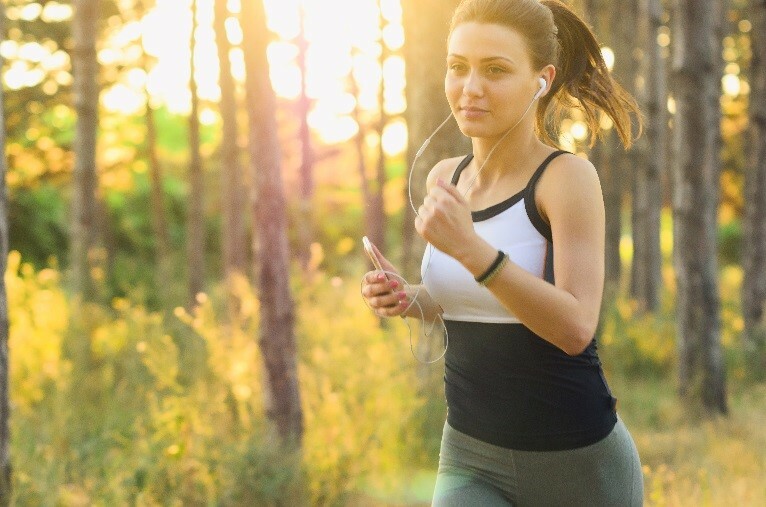 You see the constant reminders in the news and in magazines - Exercise, eat better and you’ll be healthier. Easier said than done, right? 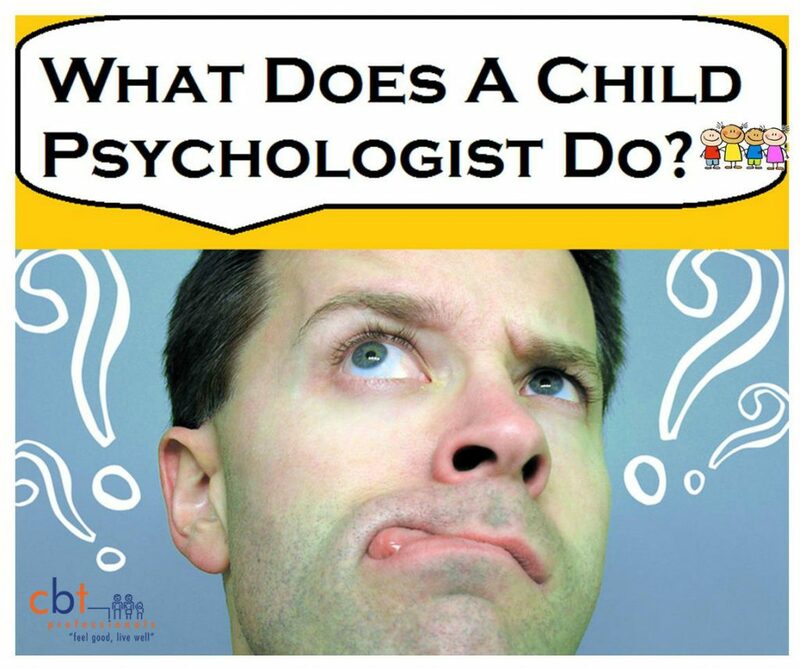 What Does A Child Psychologist Do? A child psychologist is a psychologist who has trained specifically to provide assessments and treatments for children experiencing behavioural, social, emotional (click here to know signs of depression for children), or educational problems. 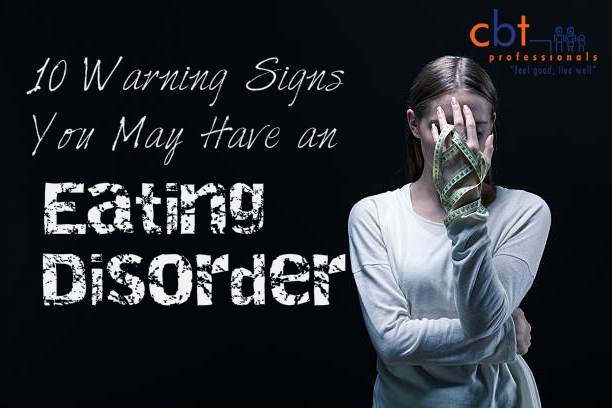 They have specific knowledge about child development and childhood disorders such as Attention Deficit Hyperactivity Disorder (ADHD) or Autism Spectrum Disorder (ASD). But what does a child psychologist do you might ask? This blog will give you a quick rundown on how a child psychologist works with little poppets and their families. “I’m fine” your child grumps at you – but you know they’re not. So how do you know if what they are experiencing is serious or not when they don’t talk to you?! 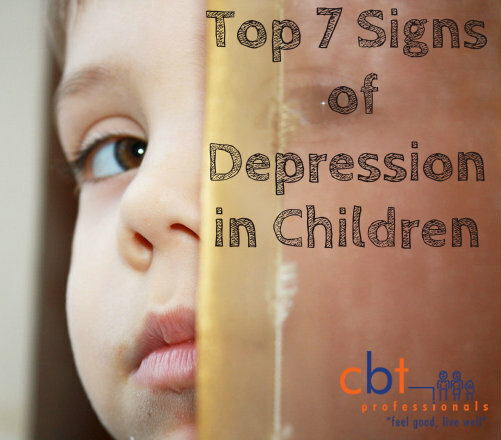 This blog will take the guessing work out of it and provide you with the top 7 signs to look out for that might suggest your child could be depressed.